As we’ve written extensively before, pharma is hopping aboard the digital marketing train. While this is good news, at the same time, pharma marketers have plenty of catching up to do. With a multitude of digital marketing strategies to turn to, they’re having a hard time choosing the right channels. To make matters worse, all pharma companies are in the same boat – there is no one to look up to and see which strategy provides the best ROI. Content marketing has been around for a while now, and it shows no signs of slowing down. Its basic idea is to provide content relevant to your audience, in form of text, video, audio or any other format. The content engages target audiences (physicians and patients) and provides a useful resource of knowledge. 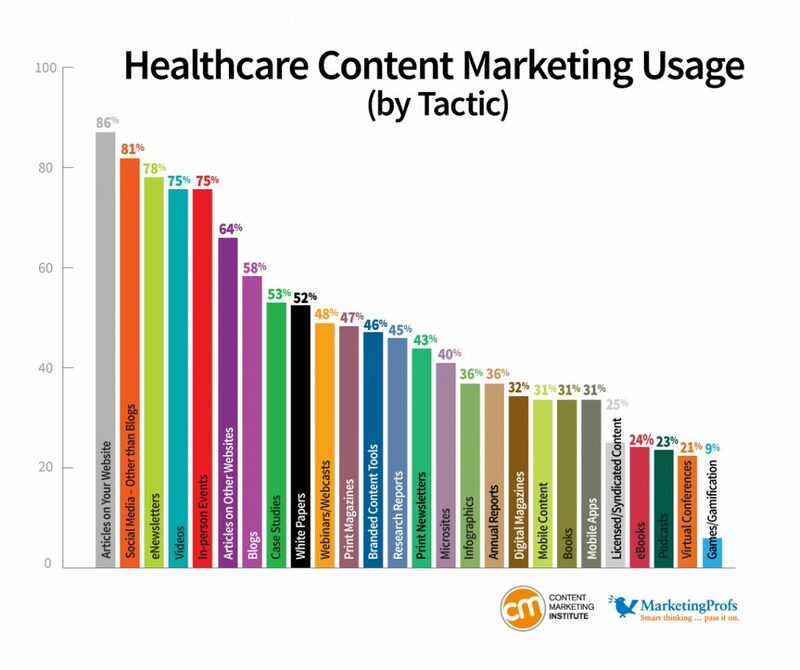 Is there hope for content marketing for pharma? What needs to be done in order to be successful? Here are some insights. One of the biggest problems with pharma marketers is bringing a change in their habits. Namely, in the days of the old, the marketing channels were vastly different. In DTC advertising, there were print and TV ads that occupied a small amount of time and space. When advertising to HCPs, pharma brands used reprints, emails and sales rep calls. Regardless of the audience, there was a brief time period to present the most important data points, such as research results, efficacy and side effects. Marketers cramped the most relevant info in several lines of text and seconds of video. The age of content marketing allows ample room and space for pharma brands to convey their message. While that’s incredible, it’s also a novel concept. Many pharma brands make the mistake of trying to convey a brief message in a larger format such as blog posts, ebooks or videos. Their message can often get lost and diluted – which is why it’s important to stay on track and deliver a consistent message despite the expansion in format. 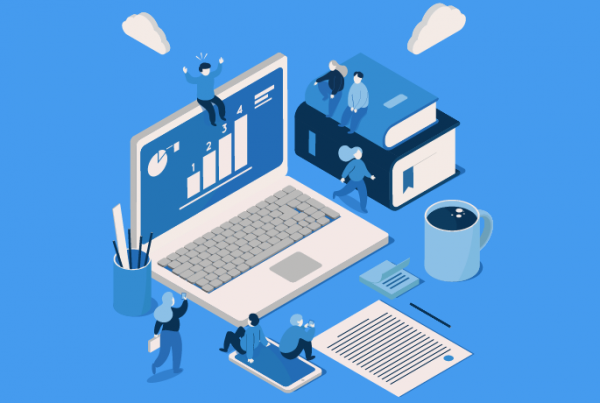 While content marketing is pretty new in the world of pharma, companies from other industries have been using it extensively for years now – with great success. If there’s one piece of data to convince you about the power of content marketing, it’s this – it costs 62% less than traditional outbound marketing methods. At the same time, it attracts 3x as many leads. 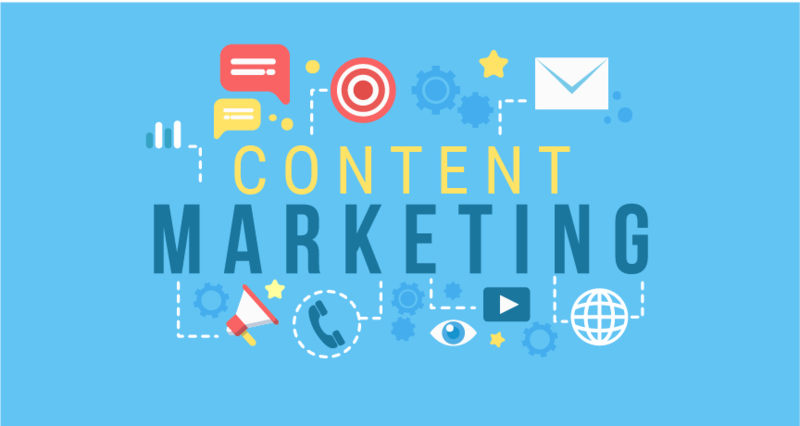 In terms of ROI, content marketing is one of the most effective marketing strategies of today. If you feel like you’re spending tons of cash on advertising just for HCPs and patients to glance over your messages – we feel your pain. In fact, over 200 million people in the world now use ad blockers. Chances are, the majority of your target audience won’t even see your message at all. On the other hand, the average time a reader spends on an article is 37 seconds. You may think that people are not actually reading the articles that marketers write. As it turns out, great content actually attracts plenty of readers. Even if a visitor does not make a decision to buy within 37 seconds, the time spent on your piece of content is highly valuable. You are able to build trust with your patients and physicians and increase share of voice and brand recall. 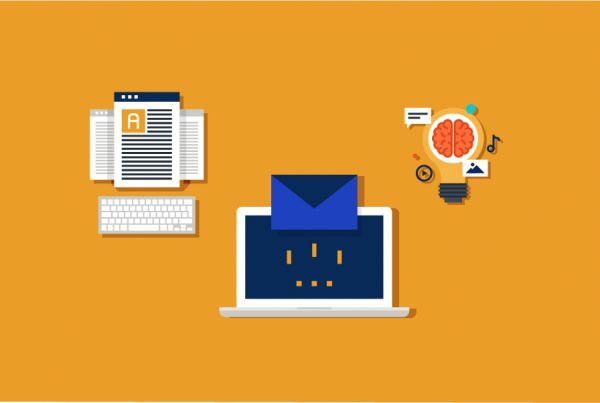 While pharma shares common traits with some other industries, it also has unique features that make it difficult to do content marketing successfully. There are the usual woes of producing the right kind of content and reaching the right kind of audiences. On top of that, there are some challenges specific for pharma. The biggest challenge comes from regulations. Namely, pharma is one of the most heavily regulated industries, where each message has to be screened and validated before it goes out. This reflects on outbound marketing practices, but it is even more complex for inbound ones such as content. The stories that pharma brings to the content marketing table need to tick all the standard boxes. This includes a great structure, creative writing, effective calls to action and much more. On top of that, pharma marketing content needs to be factual and precise. Moreover, each piece has to go through a validation process in order to ensure that the message is fully in line with current regulations. 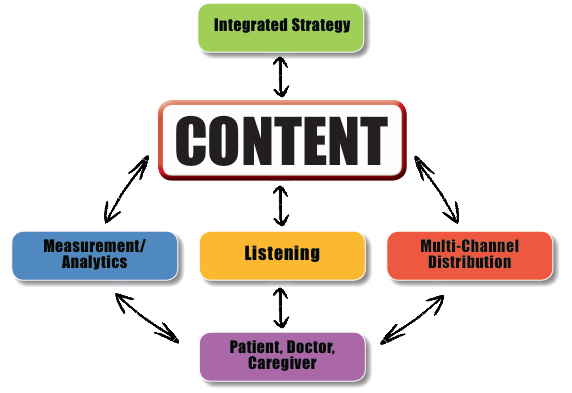 What types of content can pharma marketers do? 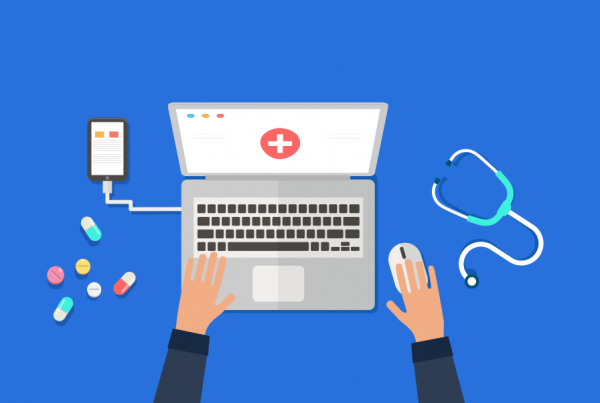 Even though pharma has its unique challenges when it comes to content, there are still plenty of opportunities to provide valuable content to your patients and HCPs. The most essential type of content are blog posts. Not only can you help HCPs and patients with information regarding your products, these are essential for getting more traffic to your site. Namely, the more content you have on your blog, the more words there are for Google to index and your target audience will be able to find you more easily. Once you get a hang of blogs, you can move on to long-form content. This includes extra-long blog posts (5000+ words), whitepapers and eBooks. Whether you put them on your site or put them up for download, they are a great asset to your pharma brand website. Case studies are another format that is underrated but works incredibly well. Do you have a drug that helped solve an incredibly difficult healthcare issue? Do you have a beyond-the-pill solution that made patients’ lives easier? You can show off your success in a case study. They don’t have to be too long – just make sure to lay out the key information. Finally, there’s videos, as the most impactful content marketing strategy. They’re engaging, brief, very share-able and much more effective than text. However, very few pharma brands can tackle video on their own. It’s necessary to have an entire team dedicated to creating videos. If you want an effective video strategy for pharma – BlueNovius can help you out. It’s crucial to be cautious when discussing health conditions as part of a pharma brand’s content marketing strategy. Some conditions come with a stigma and it is not easy for your target audience to discuss them. This means that marketers need to adopt a specific tone of voice and practice sensitivity when discussing these conditions. Have you started doing content marketing for your pharma brand yet? If not, it’s high time to jump onboard and increase brand awareness and your share of voice. In decades of working with pharma brands across the world, we have learned the best marketing practices for pharma. If you’re looking for a reliable partner on your pharma marketing journey, reach out to us today. Will Digital Pharma Marketing Replace Sales Reps?